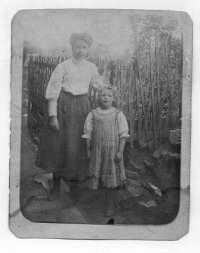 Lynn Knight's great-grandfather was given away when his parents emigrated to America. Were you surprised that children were abandoned like this? What do you think about life in an Industrial School, as described in the memoir? Did the conditions seem harsh? What do you think about the experiences of young girls sent into domestic service from those schools? Do you think the ways in which the first two adoptions took place were unusual for the time? 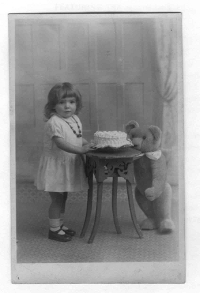 The 1926 Adoption of Children Act enabled­ ordinary families to adopt children with the sanction of the courts. How important was that, do you think? Were you shocked by some aspects of Eva's life? The Great War separated Lyn­n Knight's grandparents for several years. What impact do you think the War had on their relationship? There are several instances of women keeping a family together because their men are without work for one reason or another. Do you have similar experiences within your own family stories? How would you describe women's roles in the first half of the twentieth century­? 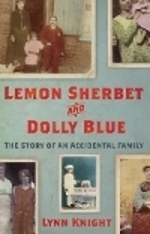 Lemon Sherbet and Dolly Blue covers a large time frame. How does Lynn Knight build a picture of the different eras? Consider the boxed material threaded through the book. 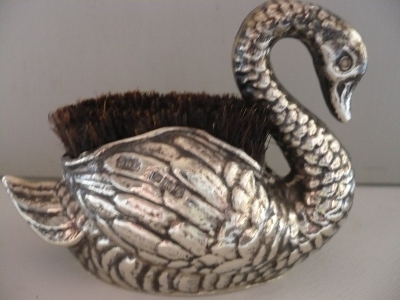 What is its purpose? Do you think it added to the memoir? Lynn Knight paints a portrait of a strong, loving family. What do you think her memoir says about the importance - or otherwise - of blood ties?